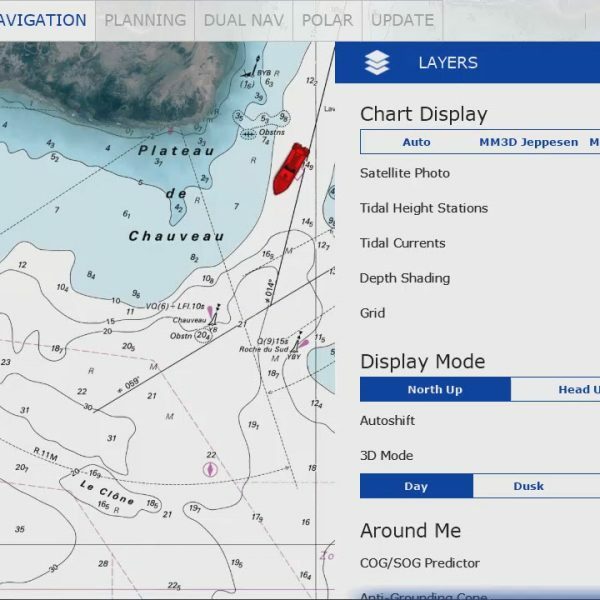 Marine Navigation Software offer a wide range of up to date nautical charts in raster or vector format, applications are based on the most sophisticated display technology available. 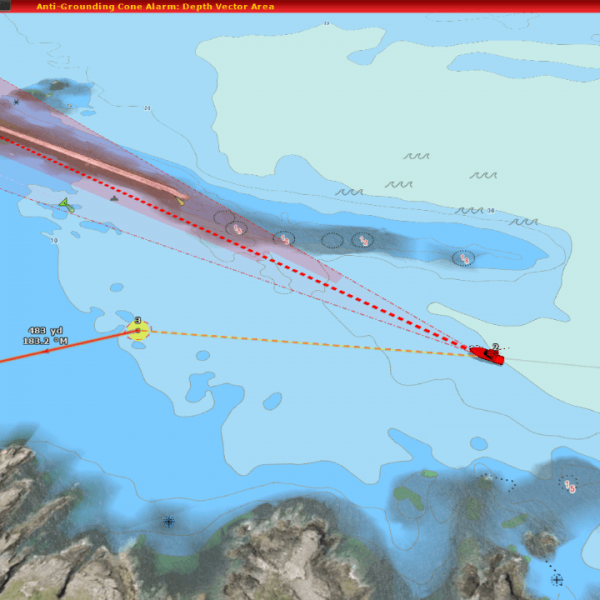 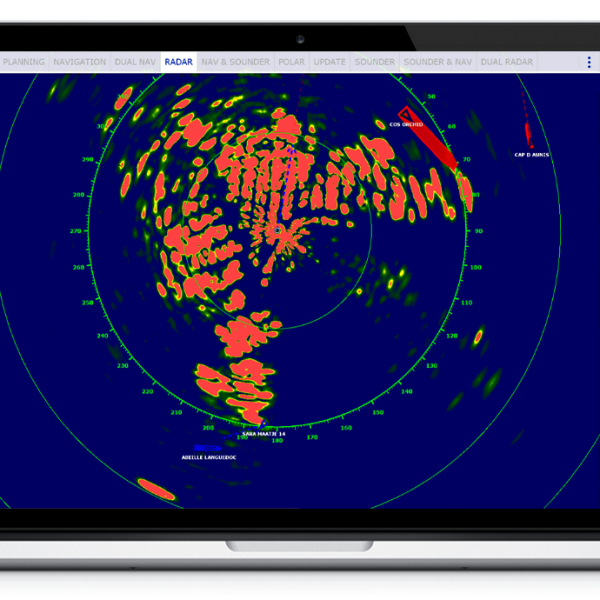 What is marine navigation software? 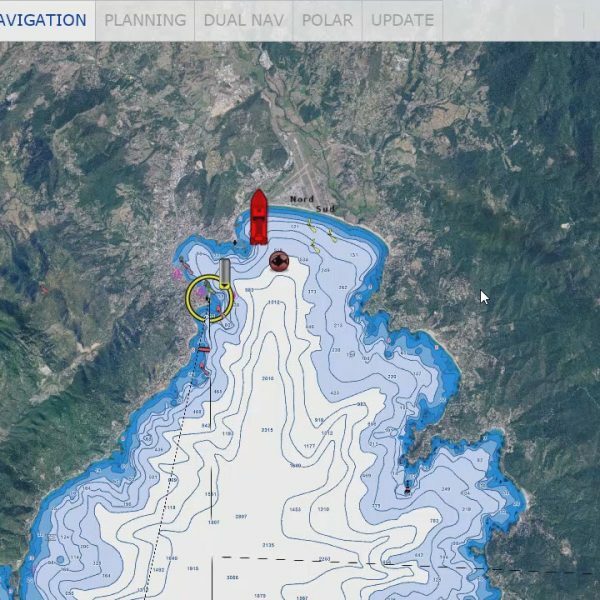 The next generation of marine navigation software, allows recreational sailors, commercial fishermen, commercial mariners and professional racers to make the most from marine electronics.